Okay! So, what to blog about? 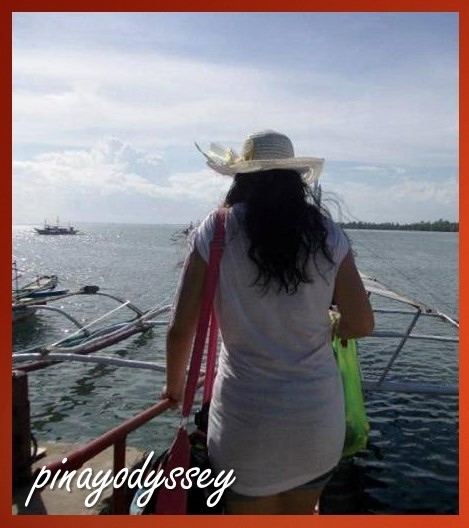 I have been inspired by many travelogues and travel blogs in the net, and so I thought, why not start one of my own? I am 24 (at the moment ;)) and I have visited quite a handful of beautiful and not-so-appealing places. I have traveled solo, with a friend or a family, and with a huge company. It’s about time I write about my trips. No one can deny the cathartic effect writing has in my soul, so this is a wonderful, wonderful project! The question that’s boggling my mind right now is: Why travel? Of course, there are the usual answers: to widen one’s horizon by seeing and experiencing a whole new different culture, to practice the love for photography, to relax, or simply to spend that hard-earned money (if you have much excess, eh?). For me, I travel and wander and get lost, but I still cannot simply comprehend to what purpose am I doing this? Then, that world map comes to mind. So, what about you? Why do you travel?